Garden City Park 20,000 sq. ft.
Class "A" Warehouse Space Column Free Space Near the LIE, RTE 135 & NSP 2 ton crane in the warehouse. 16' ceiling height, 2 docks and 2 oversize drive-ins. Permissive zoning. Steel mezzanine and cage included! Excellent parking and power. Front of the building. Great for distribution or manufacturing. East Rockaway 7,500 sq. ft. Reception Area, One (1) Exective Office, Six (6) Private Offices, Large Bull Pen Area, Kitchen Area. Fully leased 7 unit industrial building that can be delivered with space for owner. Lake Success 120,000 sq. ft.
Bay Shore 49,120 sq. ft. Port Washington 25,778 sq. ft. Deer Park 19,060 sq. 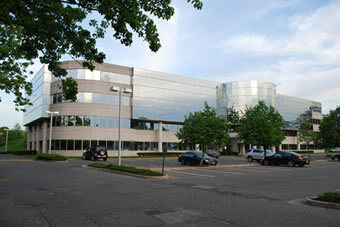 ft.
New Hyde Park 11,040 sq. ft.
Garden City Park 8,571 sq. ft.
Nassau industrial building with 65% first class office space. West Hempstead 3,689 sq. ft.
1.14 acres with retail/Industrial zoning, great traffic count. 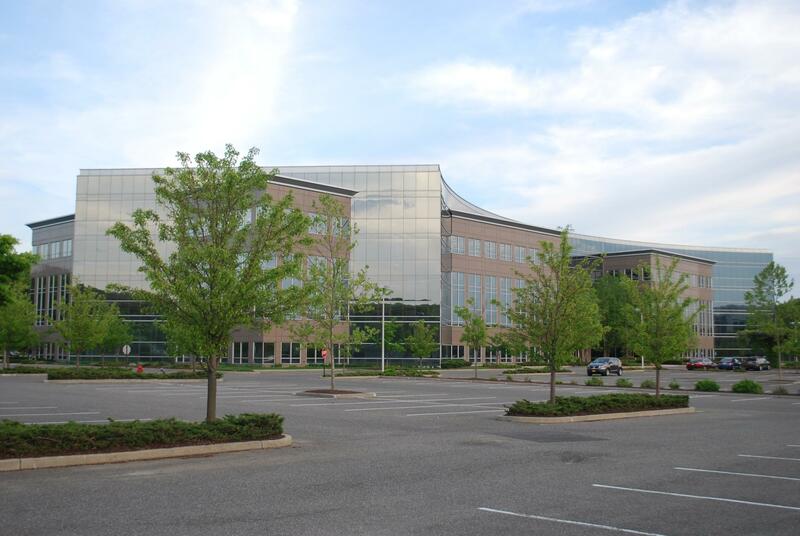 "Schacker Realty has been instrumental in facilitating the acquisition of an ideal 150,000 square foot corporate headquarters for our organization. 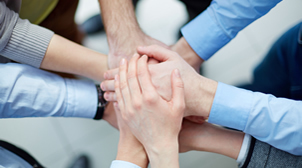 We have grown steadily over the past 20 years from a garage start-up operation to a 150 person organization. 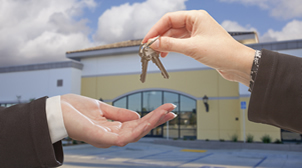 We have expanded and relocated several times and in the process dealt with many of the major LI commercial realtors. We have found no realtor that looks out for our interests as if they were his own like Schacker Realty does, and as a result, we now work exclusively with Schacker. They have built a long term sustainable business with knowledge, hard work, integrity, and intelligence. 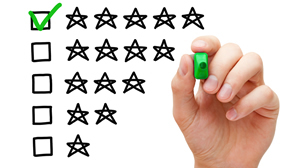 I would highly recommend Schacker and would welcome your phone call." Steven Koss | President Sheralven Enterprises Ltd.
"As the Director of Real Estate responsible for American Builders and Contractors Supply Co., Inc.'s 750 locations in 49 states, we deal with Industrial Brokers throughout the United States. 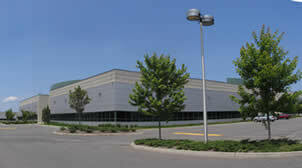 We have completed 10 transactions with Schacker Realty in 4 states totaling over 400,000 sq. ft. and there are very few firms that have represented ABC Supply as capably, loyally, and provided a level of service comparable to Schacker. 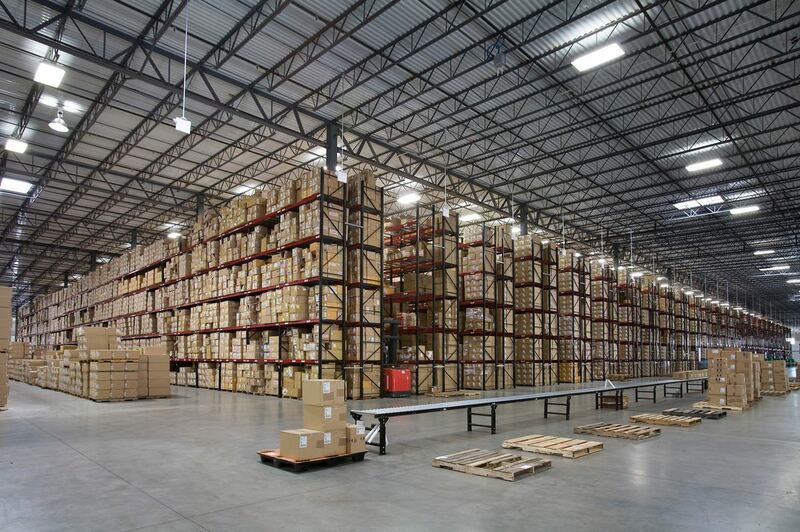 Schacker Realty is on a very short list of the best industrial brokers in the country. 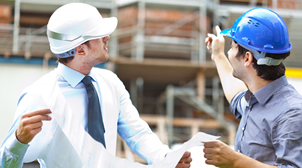 Their knowledge, responsiveness, integrity, and overall skills are superior." Mark T. Singer Director of Real Estate ABC Supply Co.
"I can't thank Schacker enough for the role they played in bringing this lease to fruition. They acted as if it was their own property, and were hands on through the extremely long and difficult negotiations. They gave meaningful input and advice where it was needed. 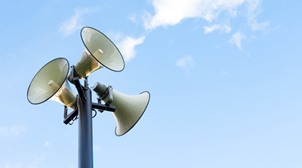 Especially significant is the fact that I am a small landlord (owning only one industrial property) and they treated us as if we were a client with a large portfolio, as we negotiated with one of Long Island's largest companies. A real David and Goliath story--yet they tilted the scale to allow us to complete a lease with the 800 lb. gorilla. Truly a pleasure working with Schacker Realty." Marsha Bassen - Karin Realty, LLC. 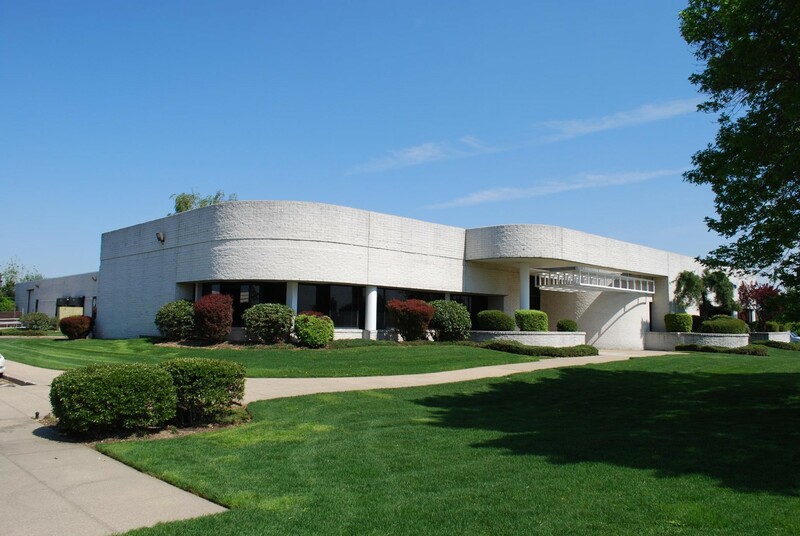 Since 1962, companies and property owners in Nassau and Suffolk Counties have turned to Schacker Realty to fulfill their Long Island industrial and commercial real estate needs. 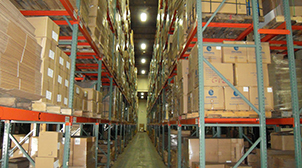 Schacker’s expertise is in the industrial, warehouse, office and retail sectors of the market. 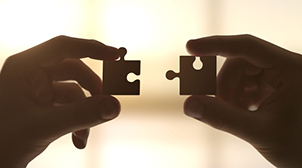 Whether you have properties for sale or for lease, or are looking to buy or to rent, our objective is to earn your trust and respect by exceeding your expectations, and in doing so build a long term mutually beneficial relationship. Over the past five decades, Schacker has completed more than 100 million square feet of commercial property transactions, representing a diverse client base of buyers, sellers, landlords and tenants. This extensive client base includes many Fortune 500 corporations and countless family-owned businesses that form the backbone of Long Island’s economy. 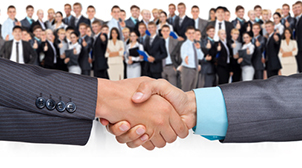 We have built our reputation by handling our loyal clients’ businesses the same way we would the businesses of our own friends and families. Schacker has superior technological capabilities to better serve our clients by saving them time and providing more complete and faster access to information and the contacts they require to make decisions and transact business. We constantly innovate our systems and databases to transform and enhance the way our agents and clients evaluate and complete real estate transactions. Copyright 2019, Schacker Realty. All Rights Reserved.